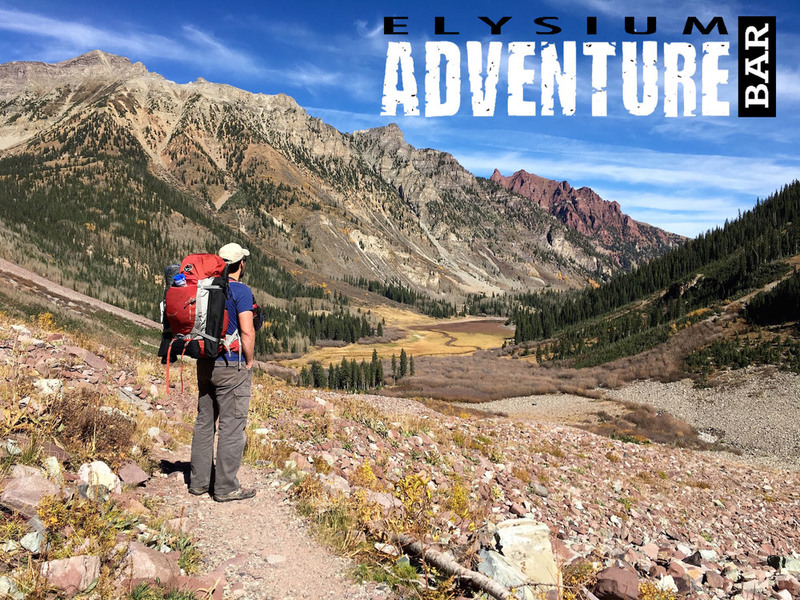 The Elysium ADVENTURE Bar is designed for your low-moderate intensity activities. Different activities place different energy and metabolic demands on your body. Designed to give your body the fuel and nutrients it needs, when it needs them. This is "Activity Based," nutrition. Using real ingredients and minimal processing, such as chopping, mixing and blending, the Elysium ADVENTURE Bar is the next step in convenient, healthful nutrition. We formed the company in Dec 2014 and have been selling nutrition bars since Aug 2015. We had a short time-out to revise the version 1.0 bars and are back to selling as of this month. What made you decide to create your own business? While I was working on my post-baccalaureate premedical studies and gaining experience as an EMT in the local Emergency Department, I realized that my passions were not centered on people at that stage of sickness. I had been making bars at home for my outdoor adventures and started testing the idea of larger scale production. I’ve worked for many different companies since I left the Marines in ’97 and there is pretty much a limit to how far you can go working for another person’s gain. I figured it was a way to help people with their health and fitness goals and to help myself as well. Starting my own company means that the only real limits for my growth and success are the ones I place on myself, whether real or perceived. That freedom appeals to me. Elysium is a separate afterlife for heroes in Greek and Roman mythology. It’s a place surrounded by snow capped mountains, filled with trees, lush green fields, clear, cool rivers and lots of food and drink. It sounds like a place I’d like to be and it fits nicely with our company’s brand: eating healthfully, staying active and getting outside. Elysium Industries is built around the concepts of, “activity-based nutrition” for our varying activity levels. 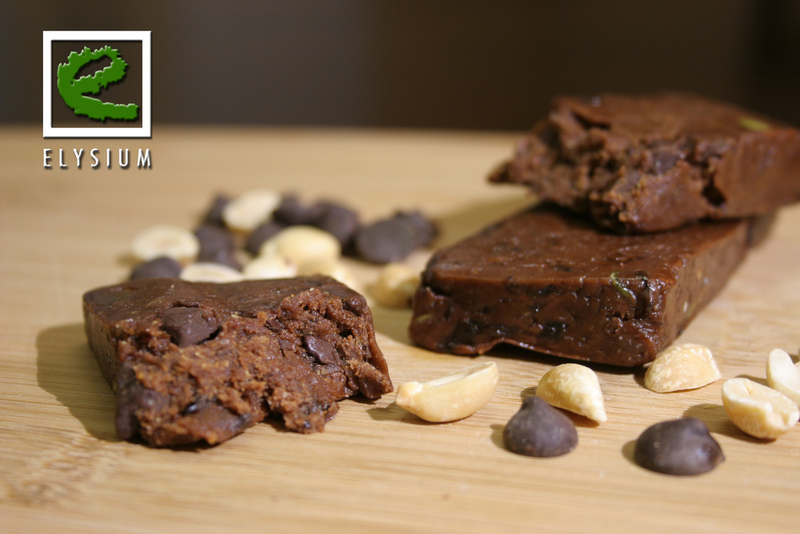 Our first product is the Adventure series nutrition bar. This bar is designed for low to moderate intensity activities. We are planning at least three other series of bars: a high-intensity performance bar, a post workout recovery bar and a meal replacement/ expedition style bar for those really epic adventures. We are also dedicated to donating 10% of all gross proceeds between The Raider Project and Warrior Foundation - Freedom Station as well as allocating another 5% to use for other donations and sponsorships. Our short-term goals include making more appearances at local gyms and retail stores to give out samples and develop more interest in our product. We’ve just started to build the small-batch wholesale side of the company to start selling bars directly from those establishments. We are also working on the second flavor in our Adventure series of bars. Getting the word out is our biggest goal right now though.